Ear correction surgery in Perth or ‘otoplasty’ is a cosmetic procedure to correct prominent ears by setting them back closer to the head. In Perth, ear surgery to correct protruding ears is usually performed after the age of 5 or 6. Ear surgery can also be performed on adults. There are generally no additional risks associated with ear surgery in adults. To find out if ear surgery in Perth is right for you, the first step is to book a consultation with your Specialist Plastic Surgeon. They will discuss your expectations and any concerns you may have. Pricing and post-operative care will also be discussed. What results can I expect from otoplasty? Otoplasty may be a good option to reduce the chance of a child being teased or feeling different from their peers at school. While some children are able to cope with self-consciousness created by having prominent ears, others are not and will enjoy benefit from this surgery. Some people’s anxiety about their ears may continue into adulthood, and this should be discussed fully with your Specialist Plastic Surgeon. How is otoplasty in Perth performed? The operative technique will depend on the patient’s physical features and your Specialist Plastic Surgeon’s methods. The aim is to create a more pronounced fold in the central portion of the ear by remodelling the cartilage. Skin is removed from behind the ear, part of the cartilage is folded or removed, and the ear is allowed to bend naturally towards the side of the head. Is hospitalisation necessary for ear surgery? In Perth, otoplasty is performed in an accredited hospital, either as a day case or with a short hospital stay. This will depend on the patient’s general health, the extent of the procedure, and your surgeon’s advice. 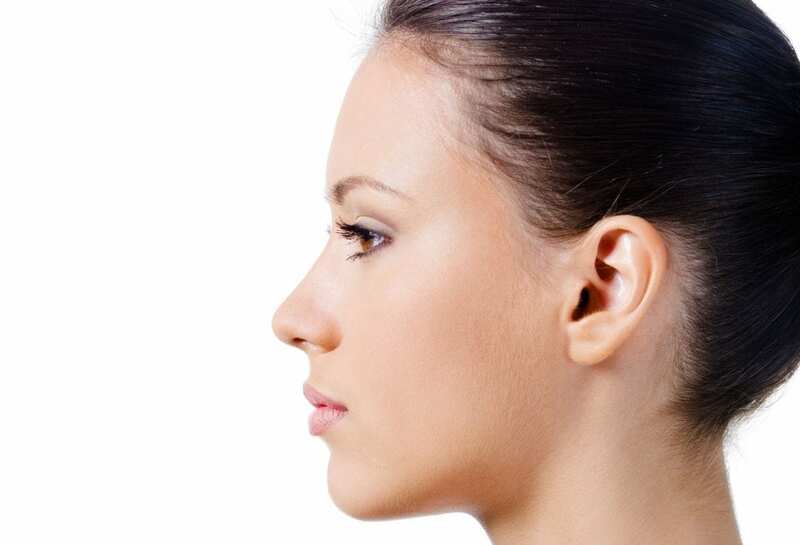 Otoplasty may be carried out under local or general anaesthesia. Usually, children are given a general anaesthetic. The surgery takes about 1 hour and recovery is typically rapid. Are there any complications with otoplasty? Although no major complications are expected with an otoplasty procedure, some bleeding and bruising may occur. Occasionally, a set-back ear may protrude again, necessitating a second procedure. It is important to carefully follow your Specialist Plastic Surgeon’s advice to reduce the risk of complications. When can normal activities be resumed after ear surgery in Perth? A post-operative care plan will be discussed with you before and after the procedure. Patients are discharged with a head bandage which is worn for up to 1 week. Bandages are usually worn at night for a further 2 weeks. Most patients are able to return to school or work in 1 week. To permit proper healing, excessive exercise should be avoided for the first 3 weeks after ear surgery. How much does otoplasy in Perth cost? The initial consultation with your Specialist Plastic Surgeon will cost approximately $185 and take about 30-45 minutes. Medicare and private health insurance rebates are only available for otoplasty surgery in Perth for patients aged 18 years or under. Your surgeon can provide you with more information, but you would then need to talk to your private health insurer to determine if they will provide any cover and confirm what your final out-of-pocket costs will be. For patients over 18 years of age, no Medicare or private health insurance rebates are available.